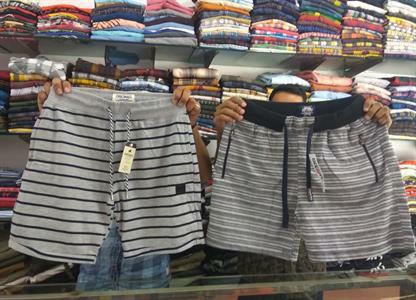 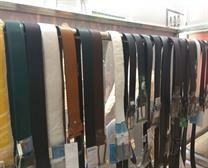 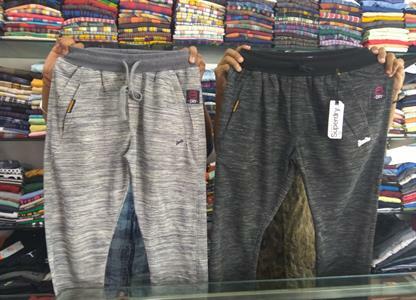 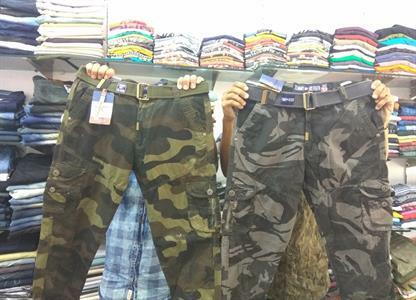 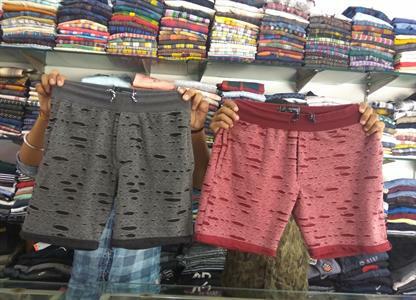 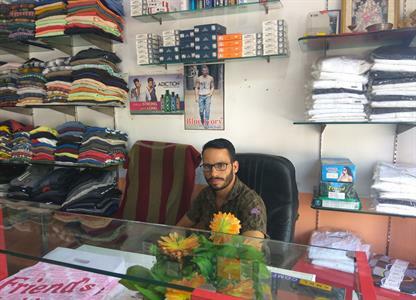 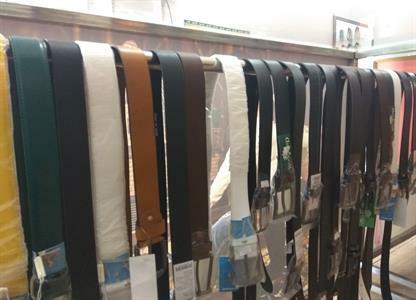 Multi Brand Mens Wear Shop in UCHANA. PH-7876094697. 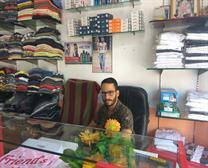 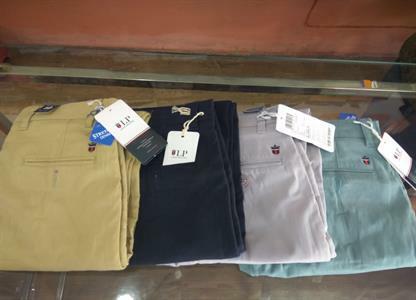 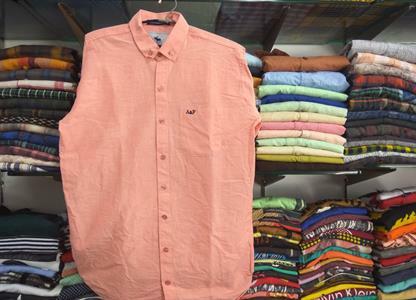 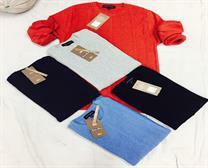 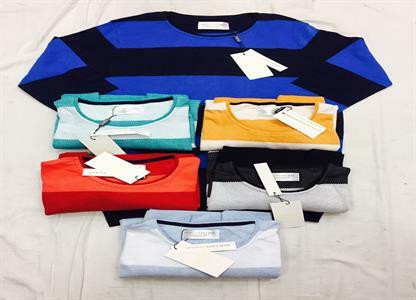 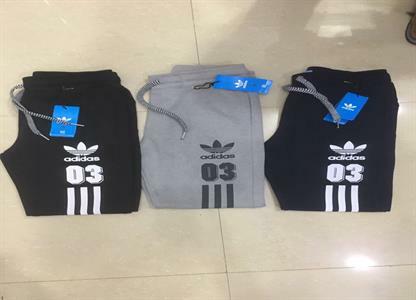 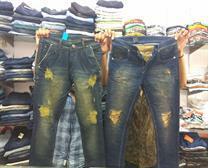 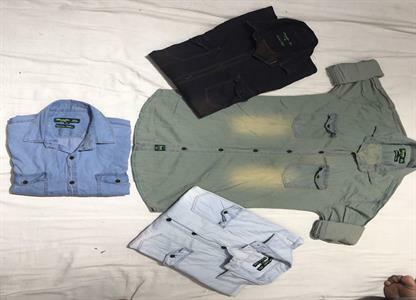 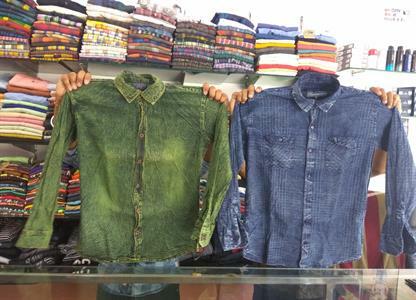 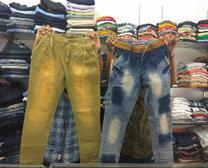 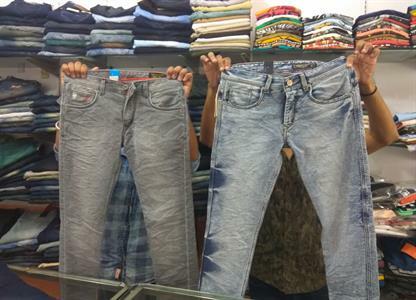 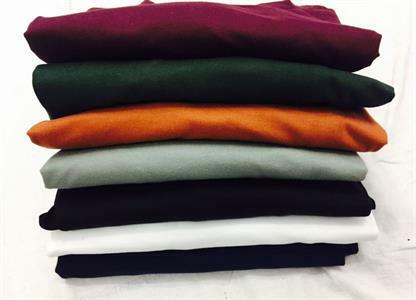 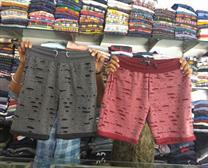 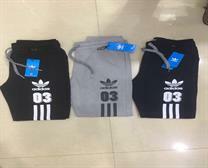 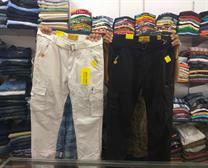 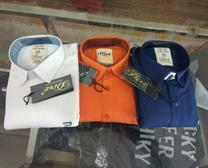 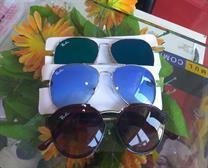 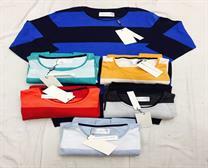 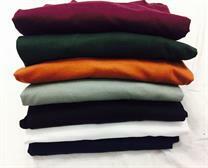 All Readymade Garments Shirts, T-Shirt, Jeans, Blazers, Sherwani, Coat pant, Waist Coat Set, Jockey Product. 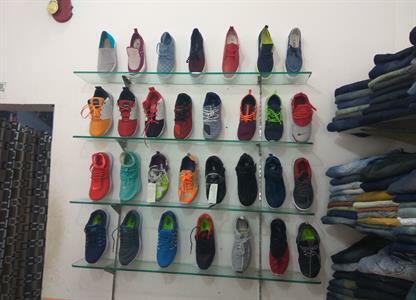 Railway road near PNB Bank UCHANA.